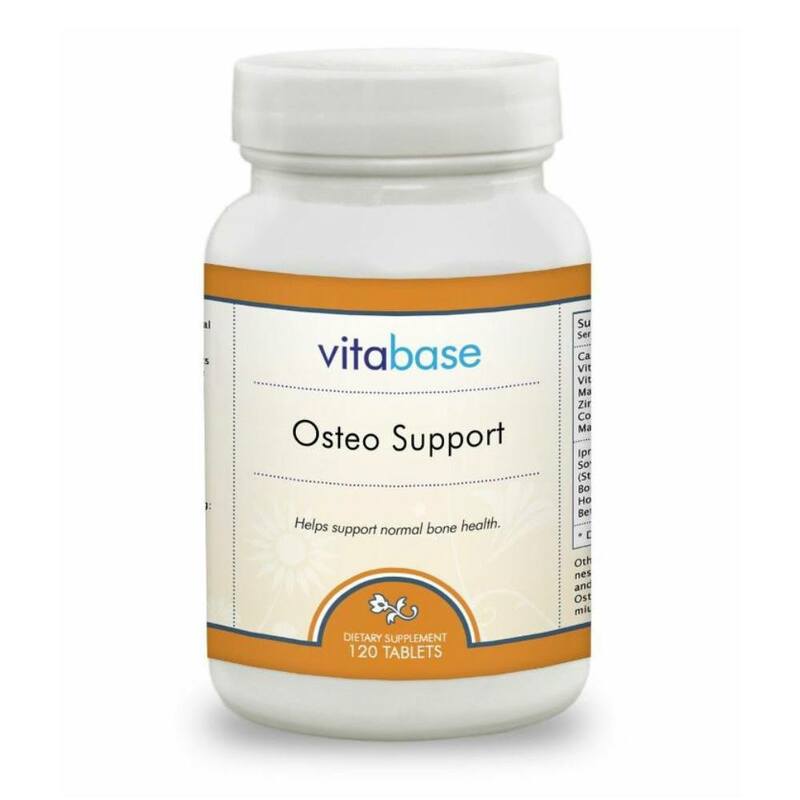 Contains valuable minerals and essential fatty acids needed for cardiovascular health and proper skin function. 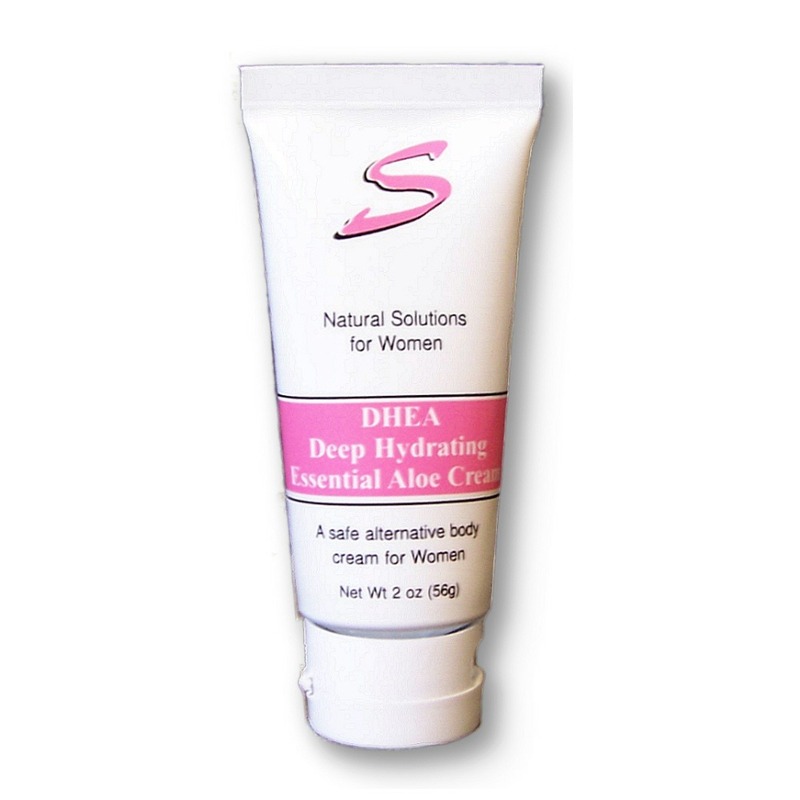 Provides rich source of gamma linolenic acid (GLA). 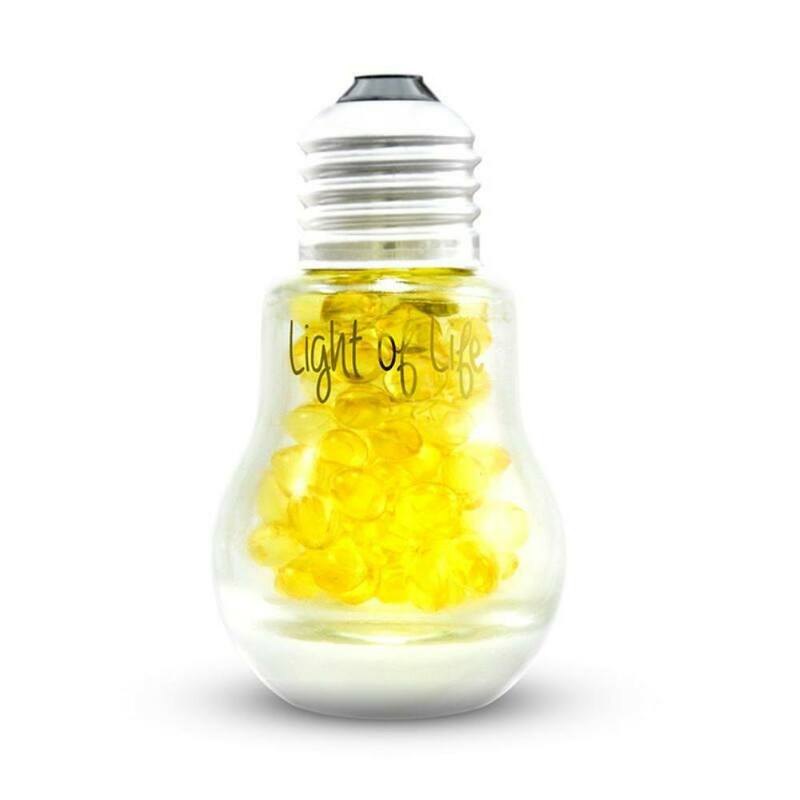 Is 100 percent pure and hexane free to ensure highest quality. 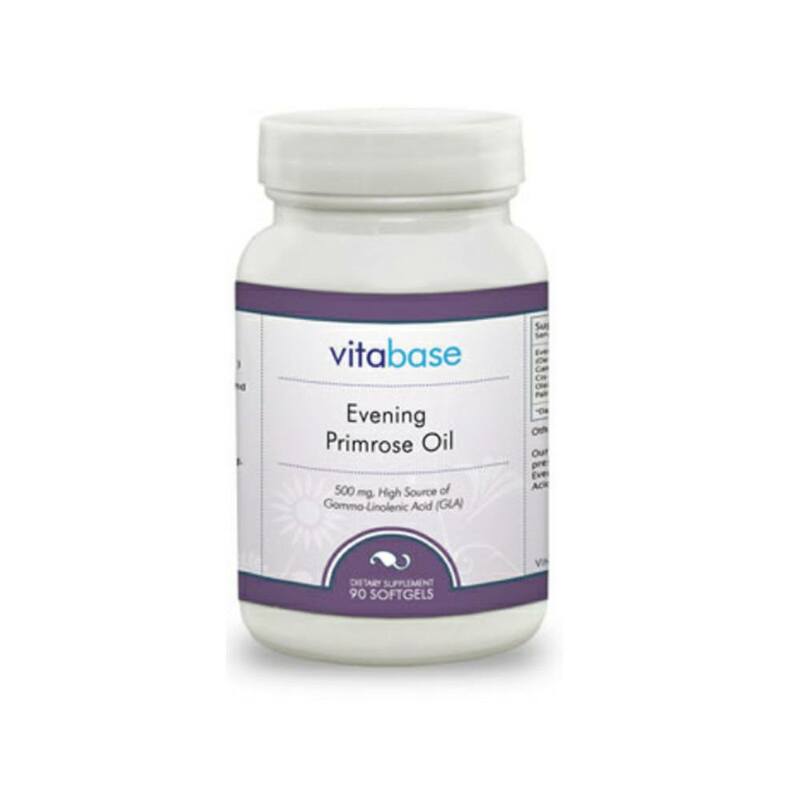 Provides capsules, each of which contains 1,000 mg of borage seed oil. Borage (Borago officinalis) is an annual plant that grows wild in Mediterranean countries. Its culinary and medicinal uses have been known for over 2,000 years, but borage seed oil has been popular only for the last decade or so. 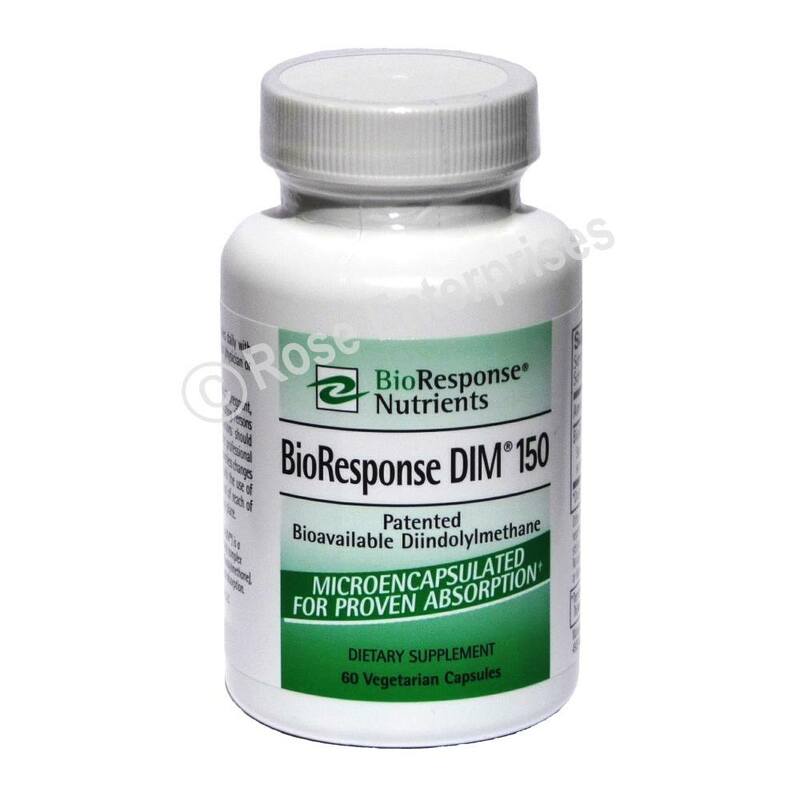 Since 1989, almost a dozen clinical studies have examined the medicinal usage of borage with human subjects. 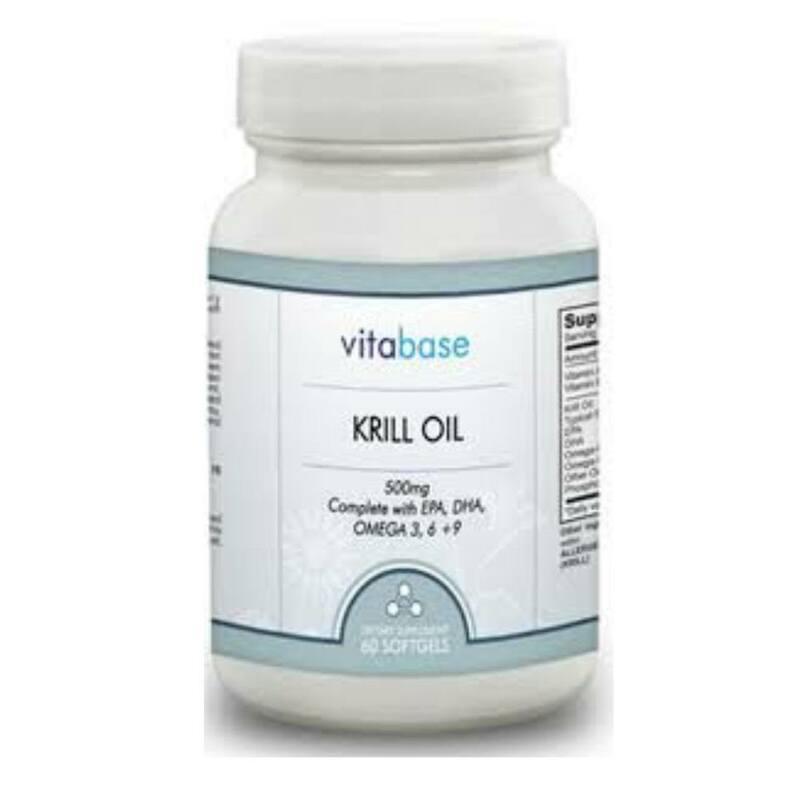 The oil, extracted from seeds by cold pressing, contains omega-6 essential fatty acids. 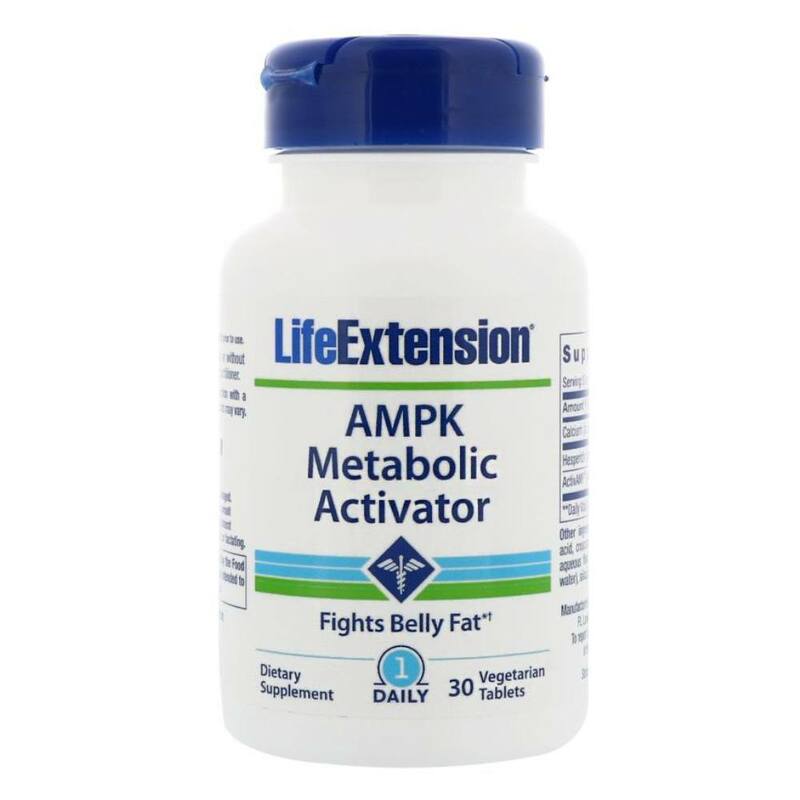 One derivative of omega-6 fatty acids is gamma linolenic acid (GLA). Borage oil is one of the richest known sources of GLA with concentrations of 25 to 30 percent. GLA is an essential fatty acid the body uses to produce prostaglandins. 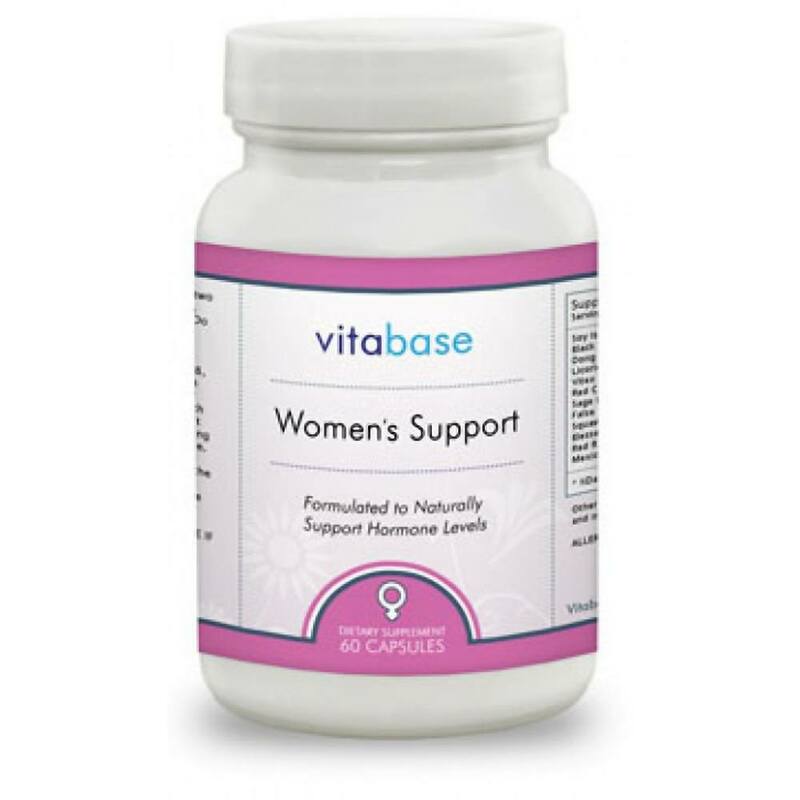 During premenstrual syndrome (PMS) or menopause, these hormone-like substances may be out of balance. 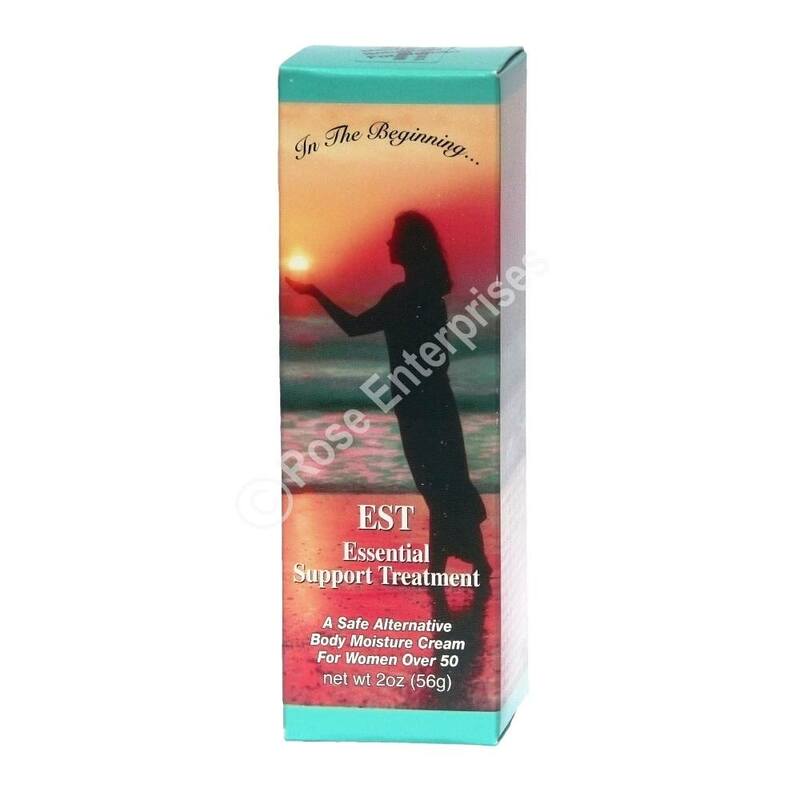 GLA has shown in some studies to be helpful for PMS relief and regulation of the menstrual cycle. 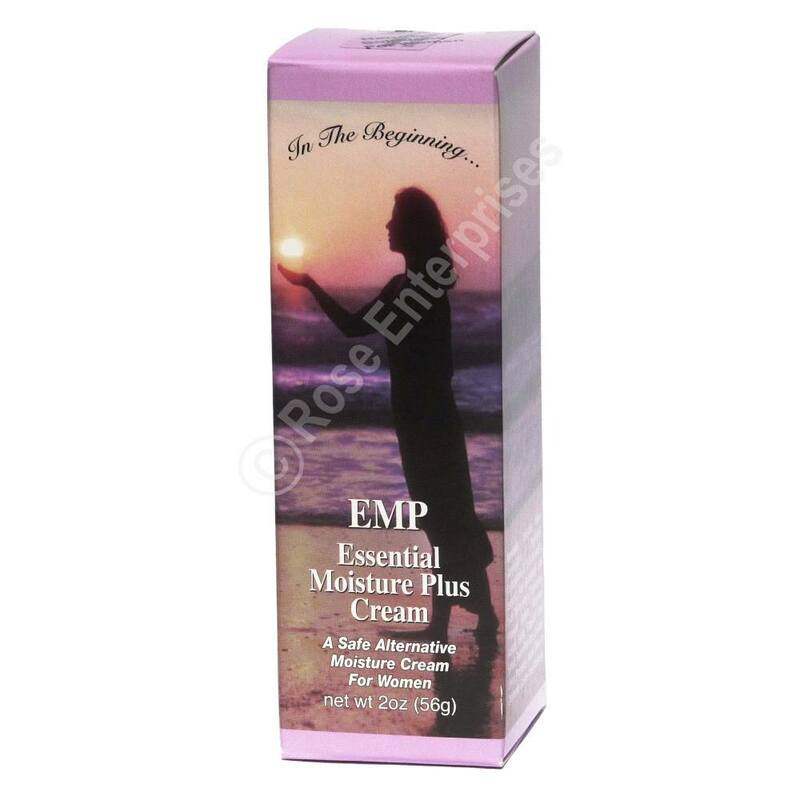 It may also help ease hot flashes and mood swings often associated with menopause. Clinical studies have verified that borage oil may also have anti-inflammatory properties. Research with human subjects has shown borage oil to be helpful in treating various diseases and health conditions, but more studies are necessary. 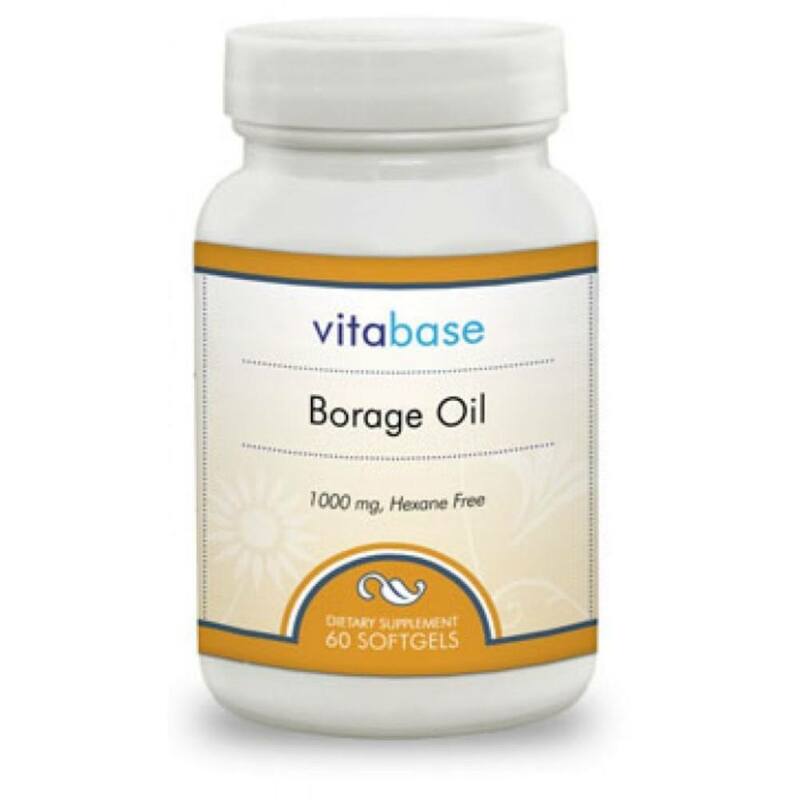 Vitabase Borage Oil is 100 percent pure, expeller pressed, and hexane free. It is guaranteed to be the highest quality available. 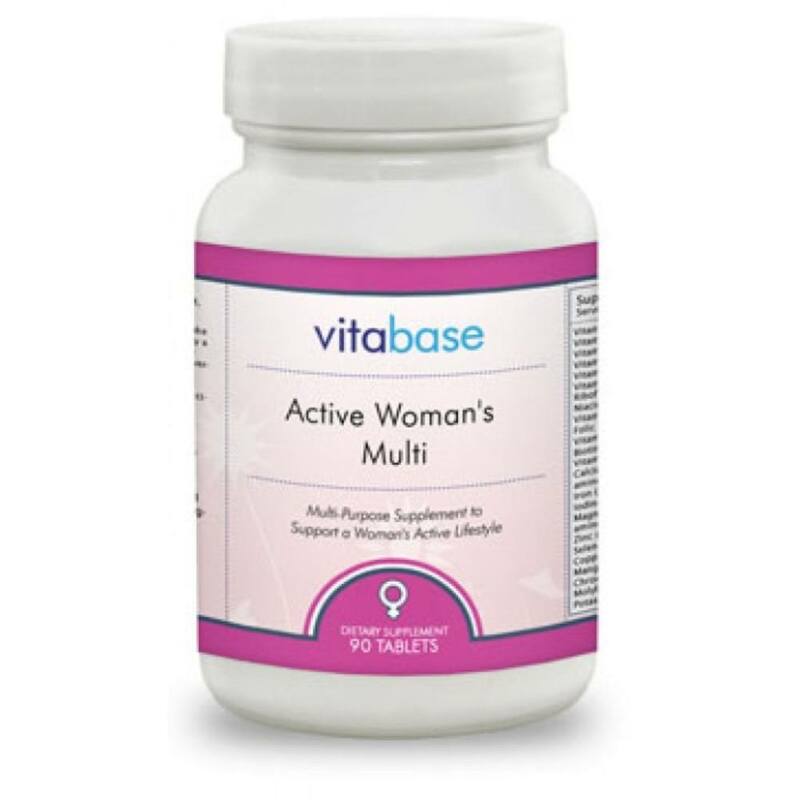 Suggested Use: As a dietary supplement, adults take one (1) softgel capsule, one (1) or two (2) times daily with meals, or as directed by a health care professional. Store in a cool, dry place and away from direct light. Contains No Added sugar, salt, dairy, yeast, wheat, corn, soy, preservatives, artificial flavors or colors.